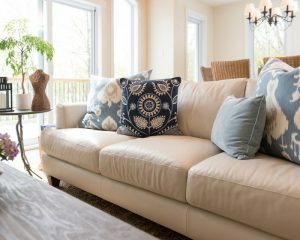 Along with the trend on eco-friendly furniture, coffee tables are having its own moment in participating eco-conscious festivities. 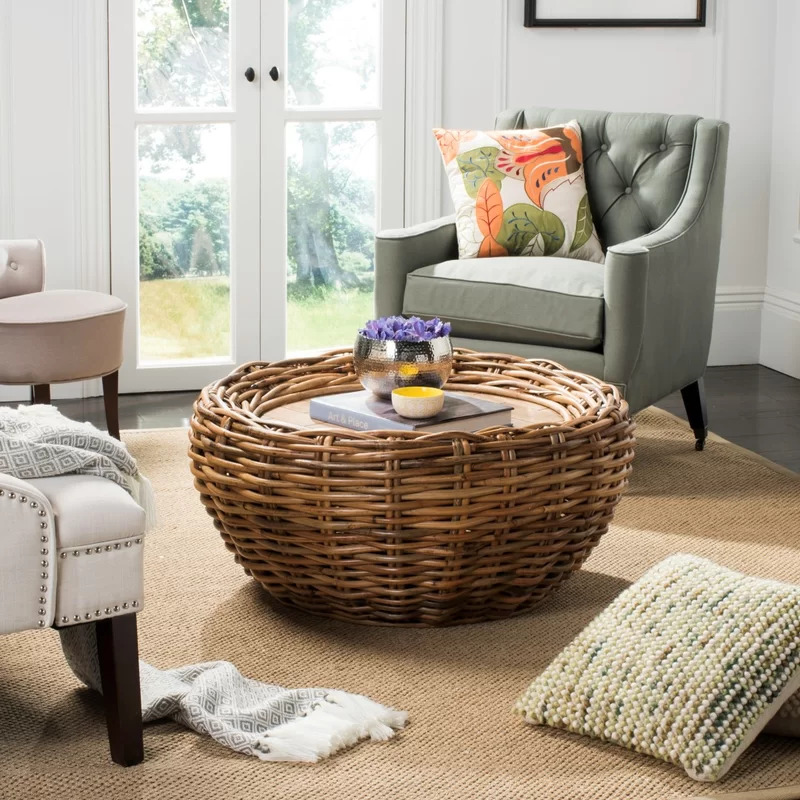 And it is seen in the bloom of so many rattan woven coffee table designs. 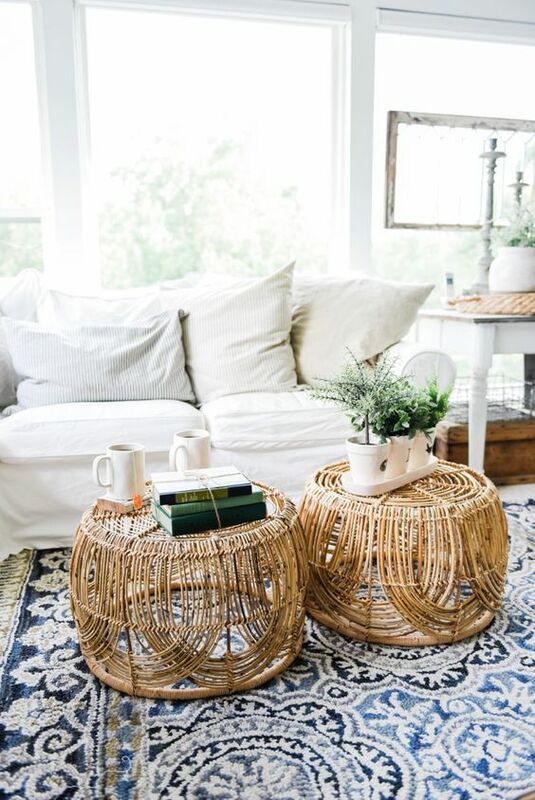 And here below are some beautiful rattan woven coffee tables that you might love to add in the living room. 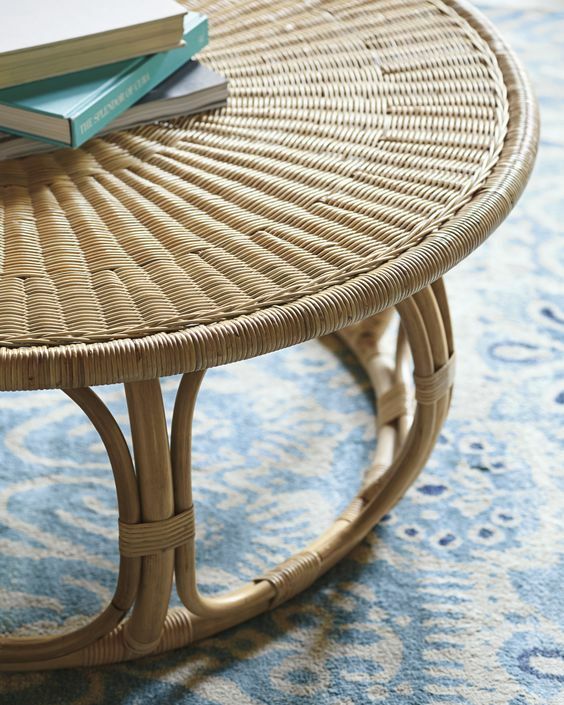 Rattan has always have its own beauty, especially when it is woven, like this one here. 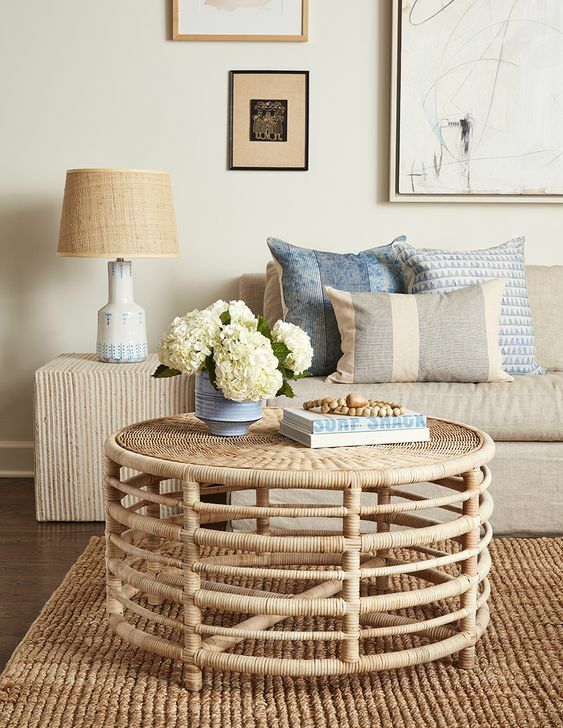 The simple ow and round coffee table looks amazing with the details of weaving the rattan has given. 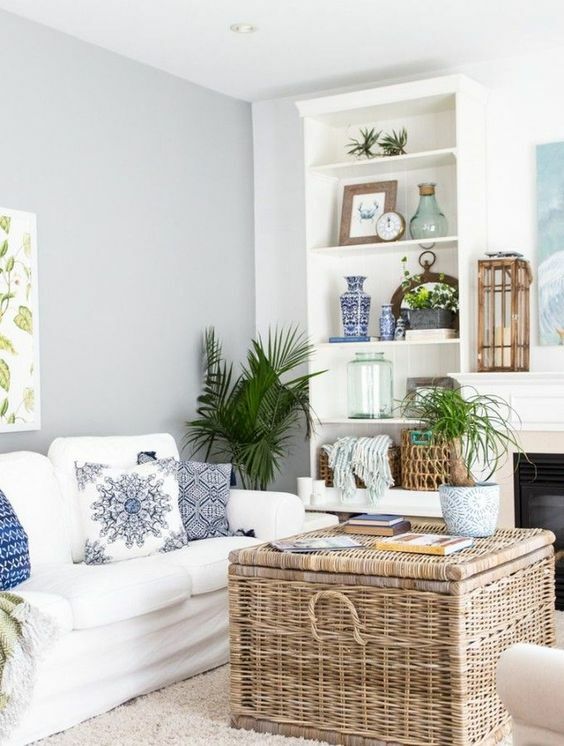 It will look good for a room with beach or natural theme. 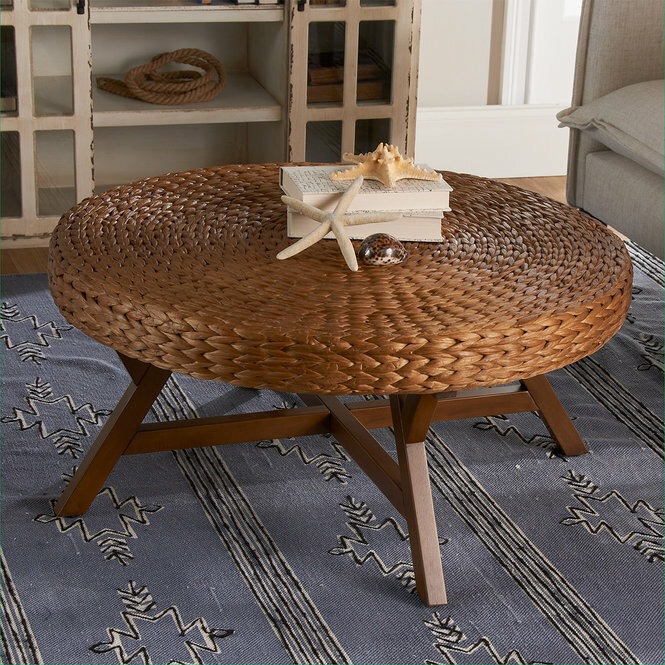 For those who have been familiar with Javanese traditional weaving will be familiar with his beautiful detailed woven rattan table. The patterns which are known as herringbone pattern has been inherited from generation to generation in Java. This will be an exotic item in the living room. If you love get everything in rattan, this one here will serve you the best. 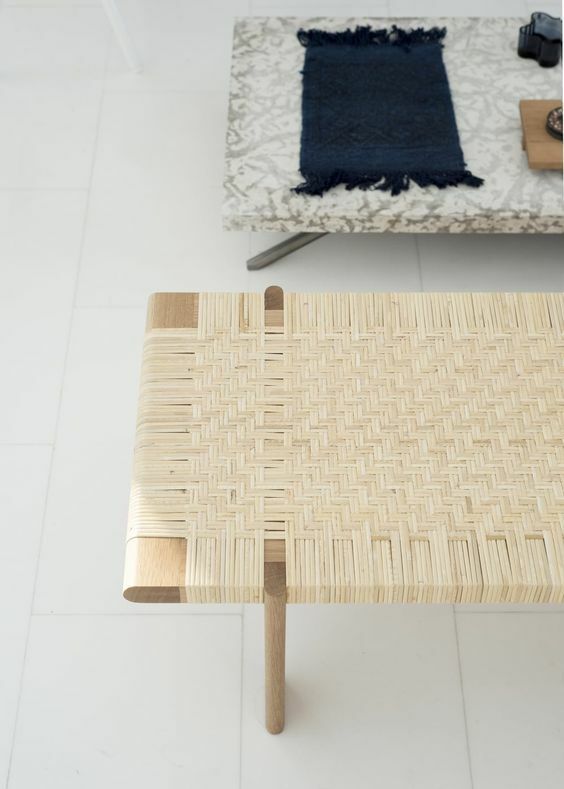 Rattan is not only used on top but also on the legs too. 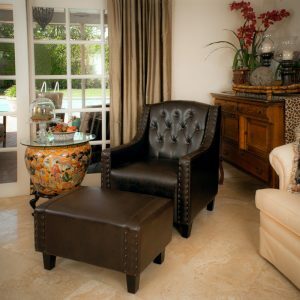 This exotic piece will give the room fresh vibe. 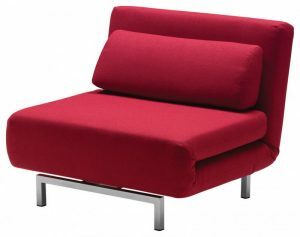 Contrary to the previous one, this one here shapes in square and has compact sturdy design. 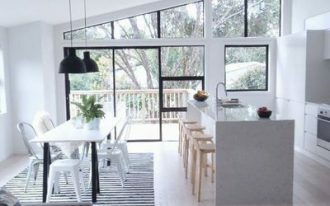 This one looks good in a large room with many seats that needs more space in putting the glass. Coffee table in the living room does not always a table as sometimes an ottoman can do too. And just similarly, a box or a chest can do as well. This one here has it for the living room. 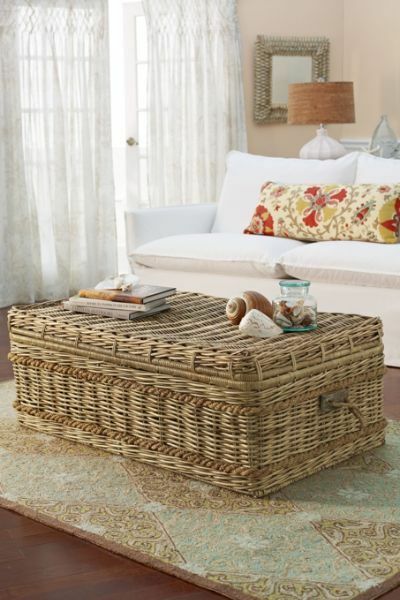 Not only a rattan table, it can also help you store your beloved items inside so that it won’t clutter the room. Similar to the previous one, this one also offers a storage under the table. Design initially as a box, this one has handle on the side so that if it is needed to be moved, it’ll be easier. This one here has a pretty unusual look as it’s not rattan. Woven from waterhycainth, this has more unique feature on the texture and pattern. The see-through features make it looks light and not heavy at all. 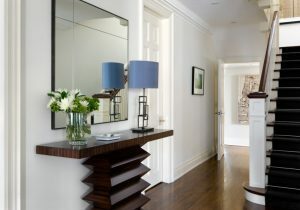 This is perfect for small space. 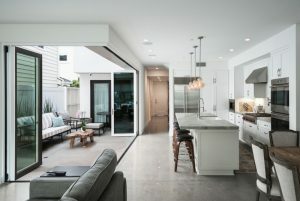 This is another unique but practical look. With round shape, this one had a flat top lower than the edge of the table. And this flat top is a necessary as the weaving has quite uneven surface that it might not be safe for glass. But, with the flat surface, it is. 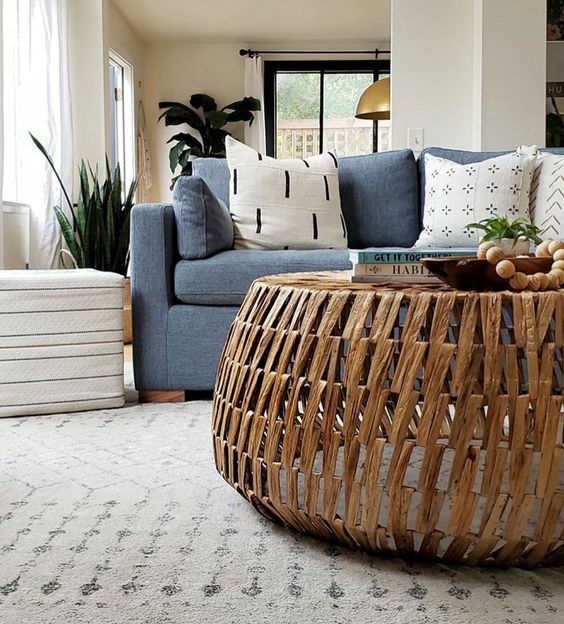 This one here is not only a round rattan coffee table but it also has interesting pattern all over the surface. Much more sparse, it has different look than the rest, and it should be appreciated. This one is also round but with sturdier look. 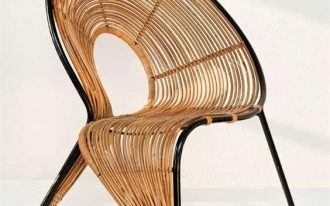 With the legs covered on rattan as a continuity from the wove on top, this one makes sure that it’s entirely rattan. 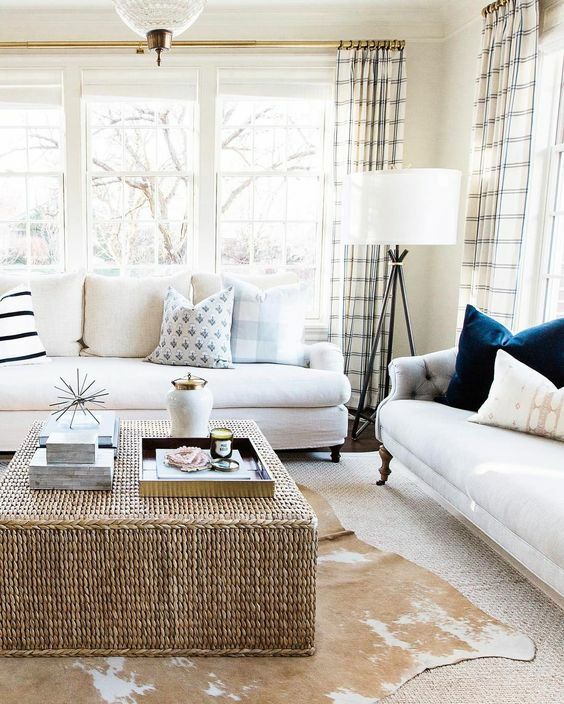 Accompanied with natural rug and neutral surrounding, this just makes the living room looks lovable.